We all agree that staging is a big part of selling your house. You have to make sure that it will leave a mark to your buyers. Giving your buyers a wow factor will definitely remind them of your house when it’s time for them to choose among the open houses that they’ve attended. Of course, it’s not enough to just stage your house for it to look good. You have to stage your house according to the current season. And since it is spring, here are some tips on how to stage your house during this season. Curb appeal alone sometimes sells a house. 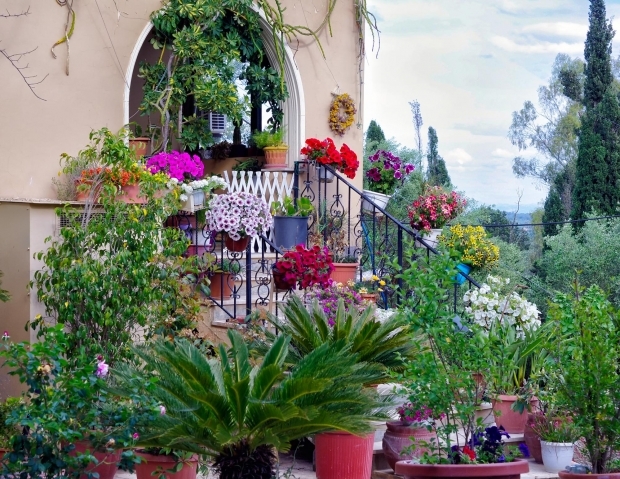 Take advantage of the blooming flowers, plant colorful plants in your yard. But before you do that, make sure you already got rid of the winter debris that was left from the winter season. You may use frost-resistant plants that will not be affected by late cold spells that may hit your area. If you want a more convenient way, you may use silk flowers so you don’t have to worry about watering them. Spring cleaning is a must when this season comes, so it’s just natural for you to do some cleaning first and spruce up your home so it will be more pleasant and appealing to your buyers. Some buyers will open your dressers and closets to check how much storage they can get when they buy your home. To avoid having a tight closet, remove those bulky winter clothes from the past season. Replace them with the light and airy clothes that you have for spring. It doesn’t only bring out vivid colors to your closets and room; it will also make your closet look more spacious. We seldom forget to change our door mats after winter because it’s one the least of our worries. If your welcome mat in your doorway is filled with winter dirt, provide a new one. Remember, you want your buyers to feel that they are welcome to view your house; a clean and pretty entry way will make them feel exactly like that. 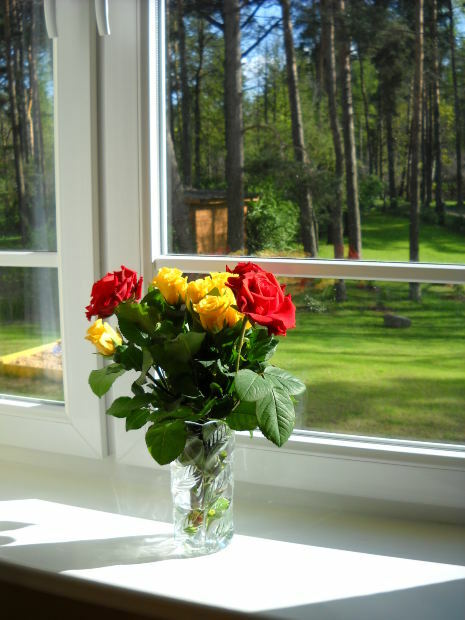 A nice smelling home will make your buyers feel refreshed. It will also let them know that you have a clean and well maintained home. Bring the aroma of blooming flowers indoors. Use a scented candle or scented oil, fresh flowers, and or incense. 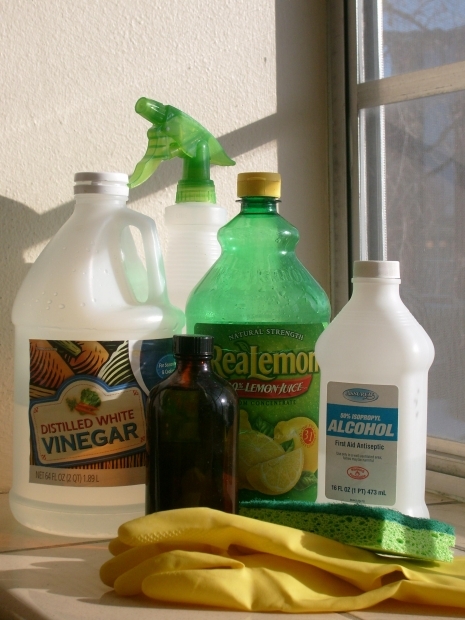 This will make your house smell clean and fresh and at the same time it will set the mood for your open house. Keep those dark and warm flannel comforters in storage and bring out your colorful and crisp linens. Add bright floral patterns or colorful solids for a touch of the spring season. Your buyers will surely feel fresh and cheerful with all the bright colors in your house. You don’t have to spend a lot just to stage your home. A simple flower vase with fresh cut colorful flowers can already brighten up a dull table. So don’t restrict yourself, let your creative juices flow, mix and match different patterns and color. Spring is about life and flowers and colors, make your house look bright, cheerful and welcoming by staging it for spring!